Agata Majchrak received her Bachelor’s degree in Physiotherapy in 2005 and her Masters degree in Physiotherapy in 2009 at the Medical University of Gdansk. Agata practices at Sayer Clinic: Kensington with massage & rehabilitation techniques including Deep Tissue Remedial, Sports massage, myofascial trigger point therapy, Swedish massage and physical therapy / physiotherapy modalities. Agata Majchrak practices at Sayer Clinic: Kensington W8 providing soft tissue massage and rehabilitation techniques including Deep Tissue Remedial, Sports massage, myofascial trigger point therapy, Swedish massage and ultrasound. Agata trained with the Australian Physiotherapy and Pilates Association to specialise in segmental muscle and pelvic stabilisation and has many years experience working in multidisciplinary settings with medical professionals and collaborative referrals with the Chiropractors and Osteopaths at Sayer Clinics. 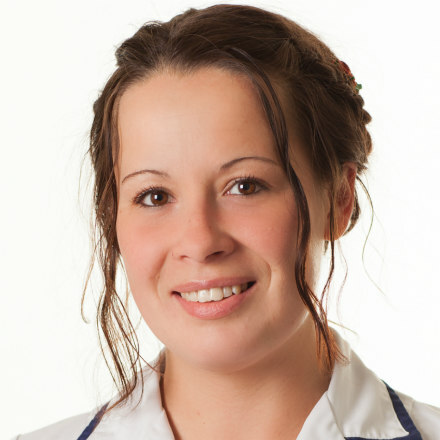 Agata is a brilliant massage therapist with vast experience in treating all sports injuries, musculo-skeletal, pelvic pain, back and neck pain.